Do you or a loved one simply love to go lobstering? If so, you are probably not alone. Each and every year, people in Florida and other parts of the world go lobstering. If you are one of these people who like to catch their own seafood dinner, why not show your support for the sport? Lobstering apparel is a great way to let people know that you love lobster. But there are many other benefits of rocking out with lobstering apparel and below you will find them. 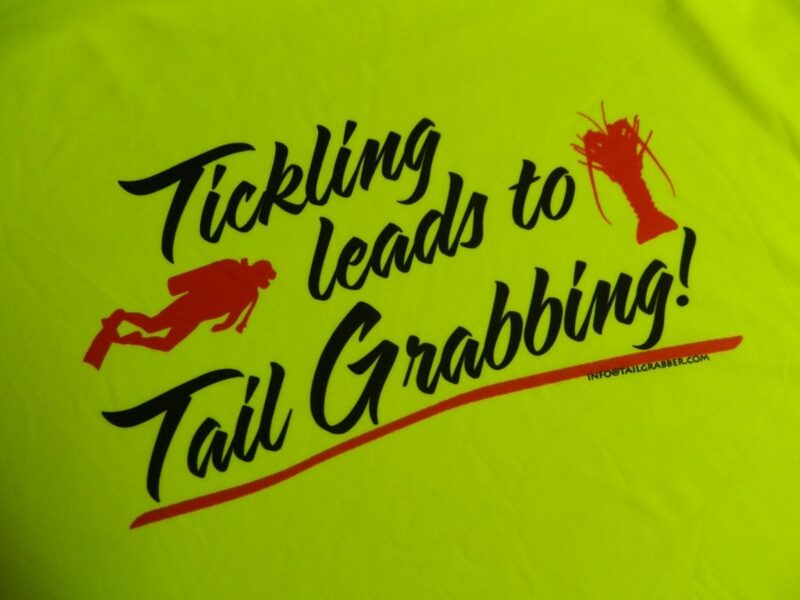 When you wear lobstering apparel out in the public, it shows your support for the sport you love the most. Showing your support will help keep the sport alive so that you can enjoy it for many years to come. Many people have no clue what lobstering is. Wearing this type of apparel will encourage people who are curious to ask about the sport. This will give you the chance to educate them and let them know just how fun it can be. From rash guards to dive shirts, this diving inspired apparel is very stylish. Many of these shirts come in vibrant colors that are perfect for showing off your own personality. 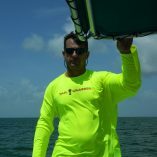 Additionally, these bright colors will help keep you cool while out on the open water which is always an added bonus. Lobstering apparel is very different from other types of clothing. When out in the crowd, only a few people will be wearing clothing with lobster on them, but you will! This will help you stand out from the crowd in a very cool way. This type of stylish apparel is simply fun to wear. 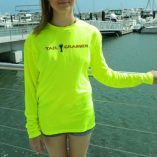 No matter if you are out catching some lobster or you are going to dinner with your family, this type of apparel is comfortable and fun. This casual wear will always have you looking your best! 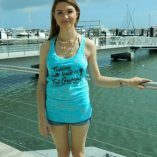 This entry was posted in Apparel and tagged apparel, dive stickers, diving, Florida, florida lobster mini season, lobster apparel, lobster clothing, lobster diving, lobster gear, lobster lovers clothes, lobstering.